Leading service providers within public sector transformation, Edge Public Solutions challenged greensplash to take their branding to a whole new level. 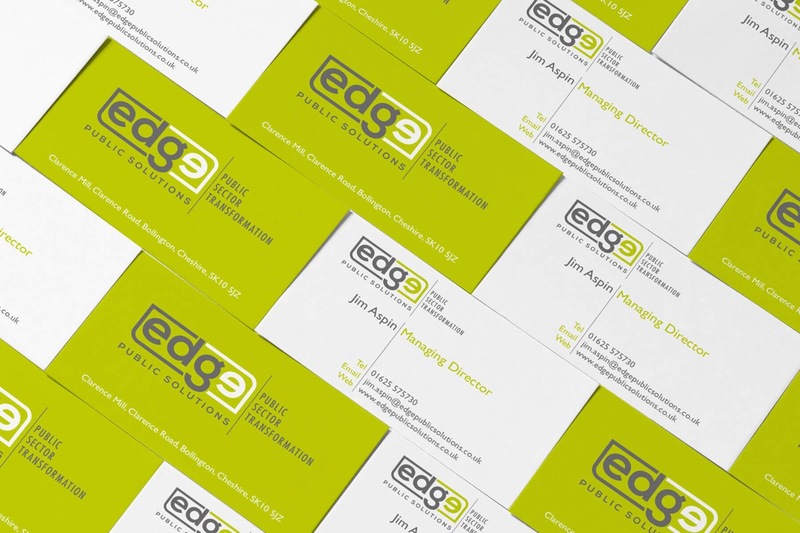 Edge Public Solutions, one of the nation’s leading public sector service providers was aware that its current branding no longer lived up to expectations. Its website was not only behind the times from a visual and technical perspective, but it was portraying an image that was no longer in line with its brand. In addition to the new brand, greensplash also produced business cards for brand consistency. With the addition of striking photography, a sleek new design and impressive video content, greensplash transformed their site with a cutting-edge website that would propel its online presence across the most up-to-date browsers and mobile platforms. To enhance interaction and to provide its audience with an optimal viewing experience, an insightful and engaging video was created which was implemented into the website and used across social media channels, most importantly, YouTube. With the client having full control over this platform – and through a CMS on the website – Edge would have complete control over its content now and in the future. 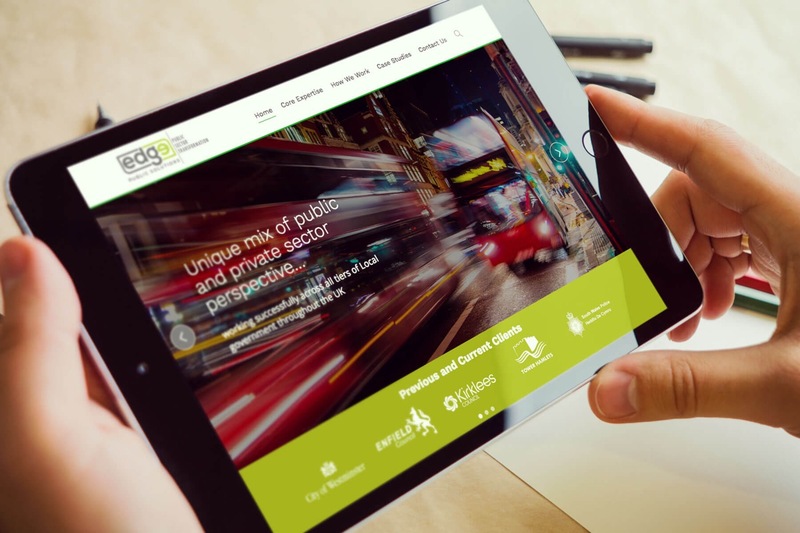 Established in 2010 and working across all areas of Local Authority, Edge Public Solutions strives to improve public services and instigate transformational change. 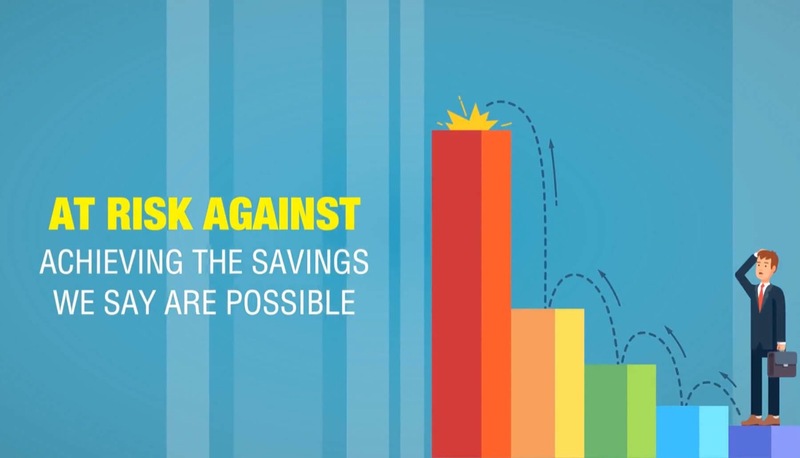 With a unique business model that helps organisations to identify and deliver real sustainable savings whilst offering the same – or improved – service delivery, Edge steps in to provide expertise, guidance and support. Using a three-step process to Understand, Review and Implement, Edge works with those affected by changes in budgets and explores existing challenges to implement solutions. Its wider offering assists organisations with underperformance and policy change, and it uses a team with a wealth of knowledge to overcome hurdles and start the journey to transformation. Adding value lies at the heart of its operation and working with organisations “on-site” helps to formulate proposals that are right for each change. Level of service, staffing structures, capabilities, budgets, spending and capacity to evolve is all taken into account, and together the organisation implements impacting solutions that will strengthens public operations. Creating a logo that was more contemporary, eye catching and captivating, the greensplash designers set the tone for the overall branding. With the website, we chose a design that was visually stimulating and aesthetically pleasing with superior functionality. We stripped back the heavy content and it its place, used concise language that reached the heart of the message in the correct tone of voice.